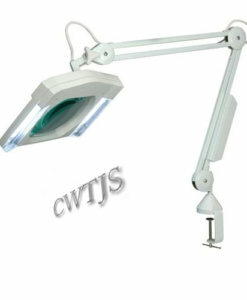 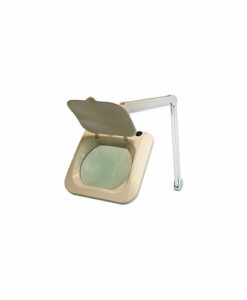 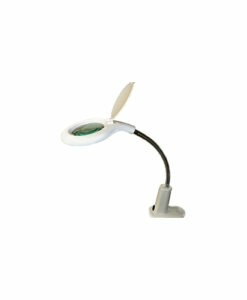 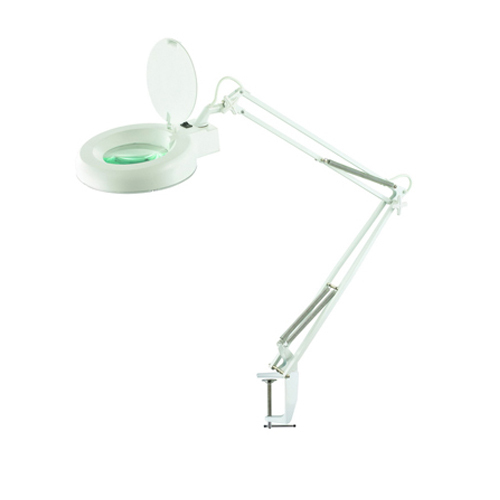 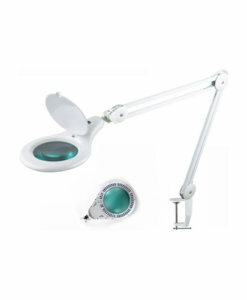 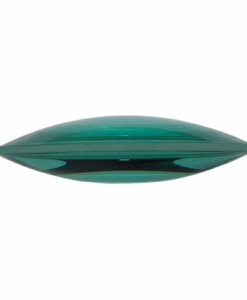 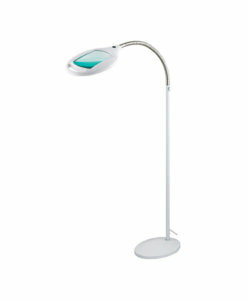 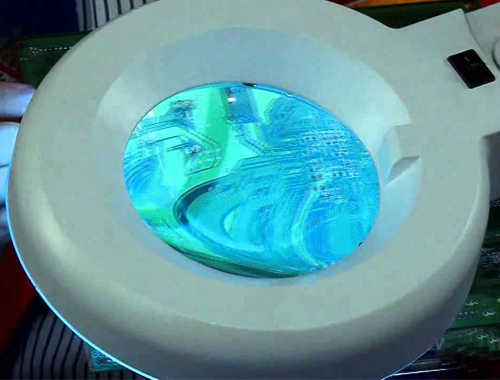 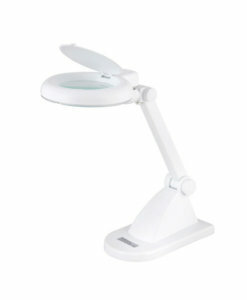 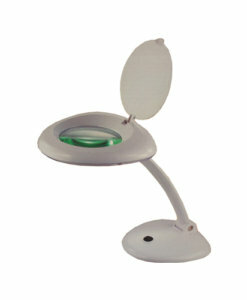 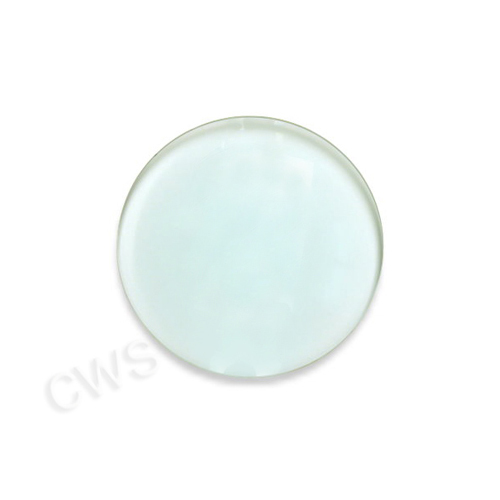 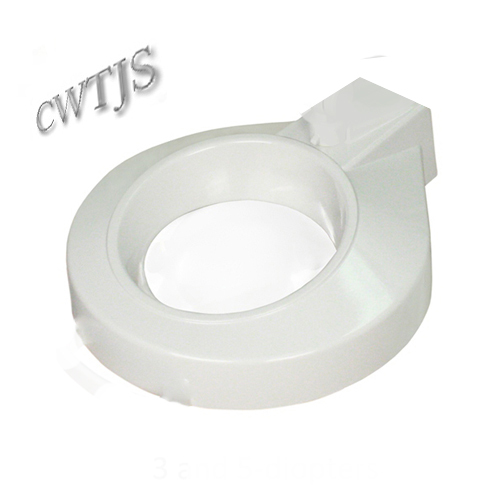 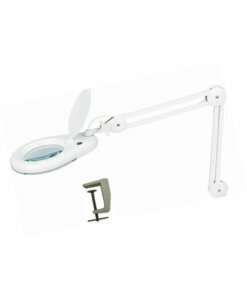 Illuminated Magnifier Lamp Round 120mm Lens. 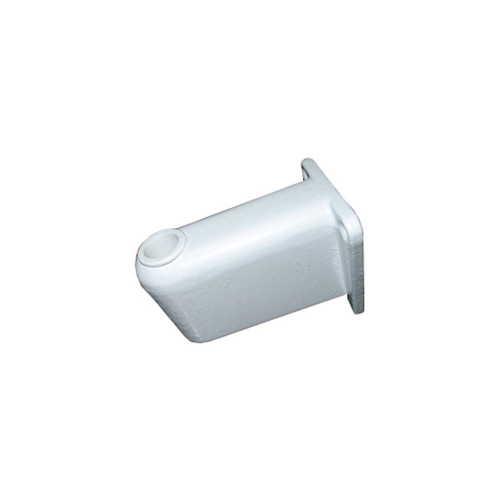 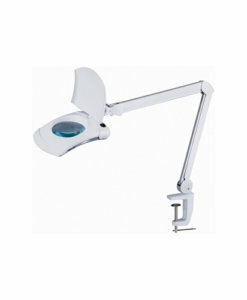 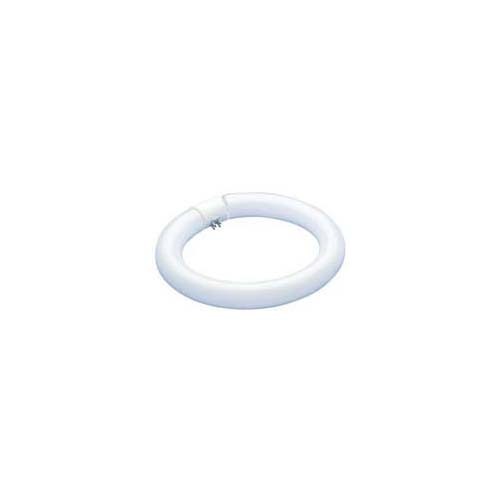 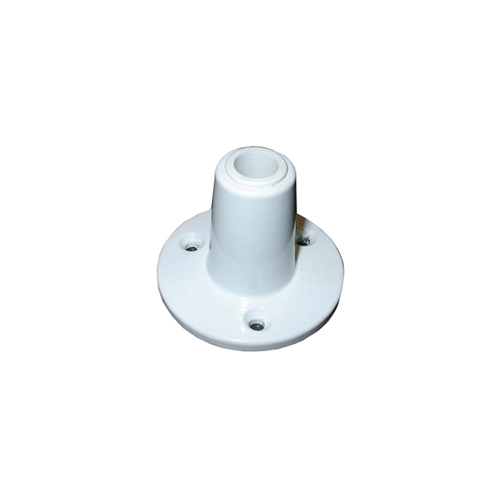 Fully adjustable arm white daylight globe supplied with G clamp. 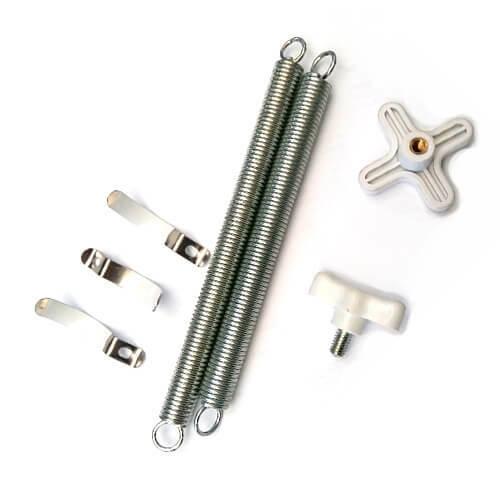 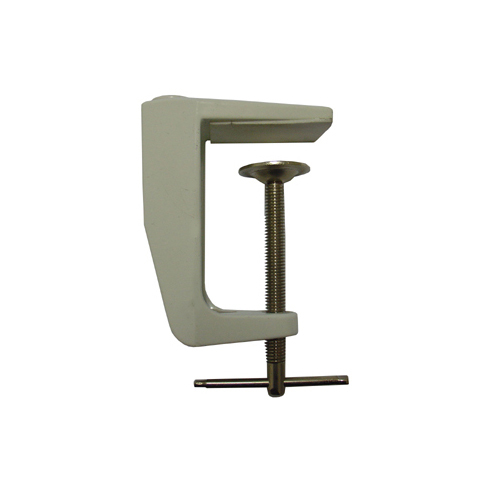 Assorted clamps, bases and floor stands are available to order separately.